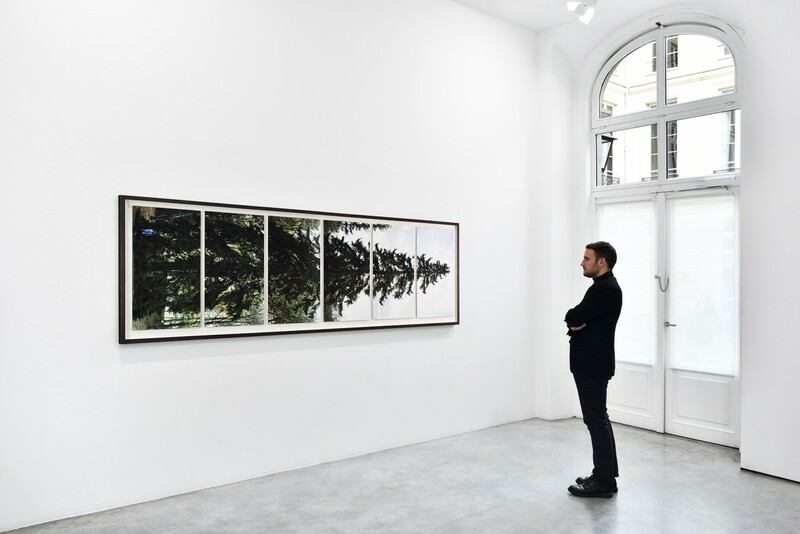 HORIZONTAL is a six-image documentation of a living spruce. —The work is a portrait of the tree. 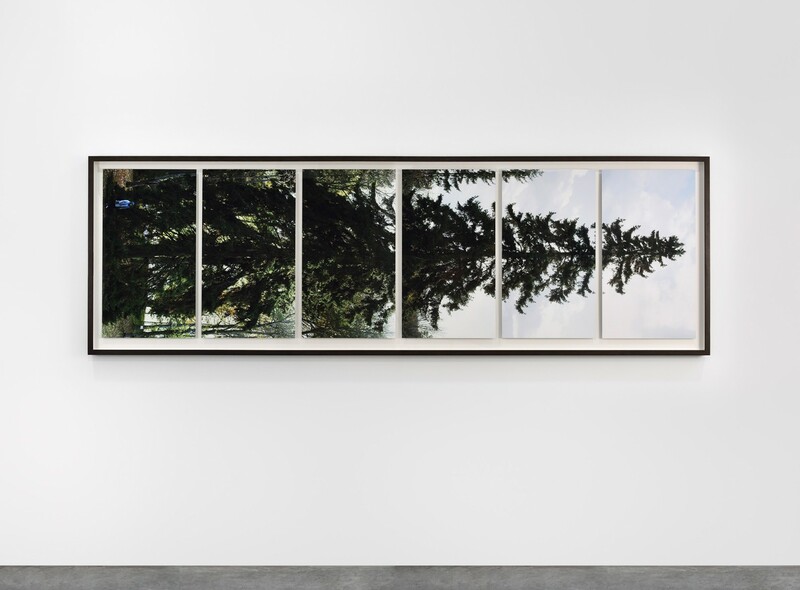 It is a record of its existence as a living organism, or perhaps more to the point, a presentation of the difficulty of perceiving and recording a spruce tree with the methods of visual documentation invented by humans.